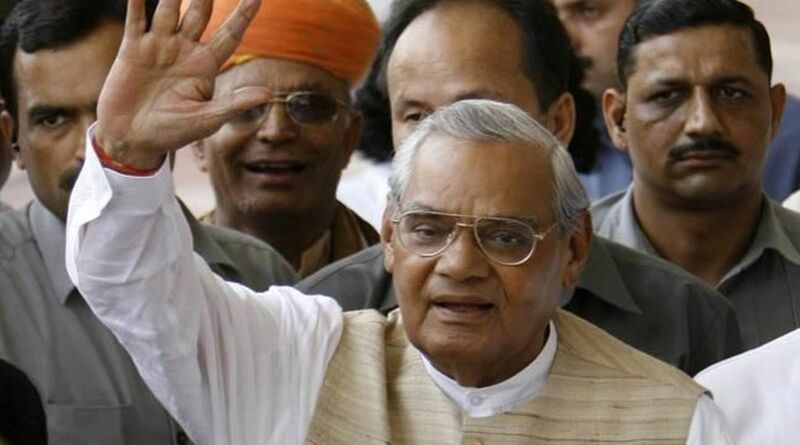 Former Prime Minister Atal Bihari Vajpayee passed away in New Delhi on Thursday (August 16) evening after a prolonged illness. 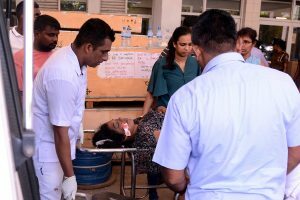 The 93-year-old was on life support system and had been undergoing treatment at the All India Institute of Medical Sciences (AIIMS) for the last nine weeks. From the moment the news broke, the entire country went into mourning. Celebrities have taken to their social media accounts to pay last respects to the departed BJP leader. From Shah Rukh Khan to Anil Kapoor, several celebs expressed their grief. Indeed a big loss for our country as we pay our last tribute to #AtalBihariVajpayee ji. He was a close family friend and his legacy will forever be remembered. Thank you for your selfless service, sir! My heartfelt condolence to everyone. My thoughts and condolences to the family. RIP #AtalBihariVaajpayeeJi .. you will be remembered as one of India’s greatest leaders, as an exemplary statesman, as a tour de force for peace and unity and most of all as a genuine, warm, approachable human being.